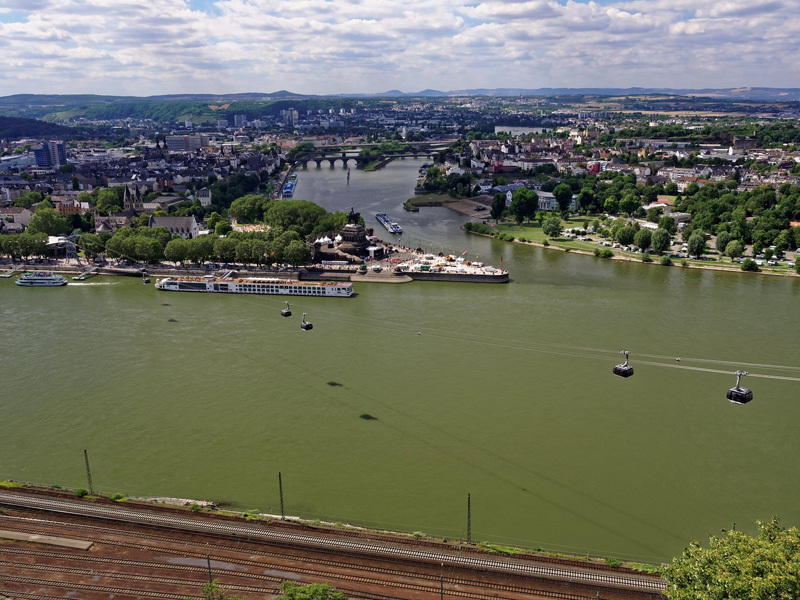 This year's spring hike takes the former employees of IKVer to the Rhine-Main region. All alumni of the IKV can mark 11 May 2019 as the date for the 74th Spring Hike. This year's organisers are Angelika and Jürgen Opfermann. They are looking forward to hopefully many registrations. 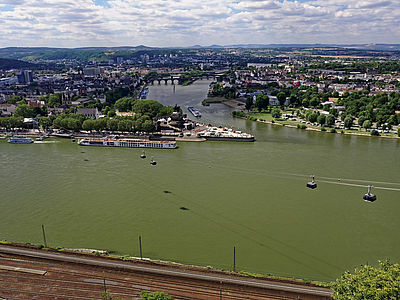 Geographical destination of the hike is the Rhine-Main area. Further information and details will be announced here shortly.